Coconut Grove or ‘The Grove’ is Miami’s oldest city and also the greenest. It’s borders run East to Biscayne Bay, West to US-1/Dixie Highway, South to Lejune / 42nd and North to the Rickenbacker Causeway. First settled in the mid 1800s, the town was famous for its tropical location and waterfront. One of the first hotels in South Florida, the Bay View Inn, was constructed there and the hotel grew in size over time to accommodate the visitors to the area. 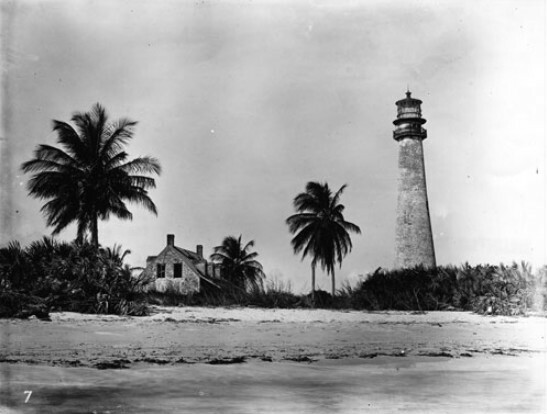 The Cape Florida lighthouse was created in the early 1800s and served as a guiding light for ships passing through Florida. After Henry Flagler brought his railroad through Miami and the Grove, more visitors came to see Coconut Grove. Many wealthy individuals ended up buying large plots of land and building mansions on them along the bay. Bahamian settlers began setting up their own homesteads around the Charles Avenue area while taking jobs at the Bay View Inn. The hotel is gone now of course and what remains is ‘Peacock Park’. In the early 1900s, after the onset of WWI, the Navy built an airbase on what is now Dinner Key. Pilots from all over came to The Grove to train on military fighter planes. After 2 years of fighting with the local residents, the government finally shut down the base in 1919 and it would later become a sea plane base for PanAm airways. The Grove is known for its many outdoor restaurants, cafes, shops and restaurants. The city also has many excellent festivals, including but not limited to: Coconut Grove Arts Festival, The Great Taste of the Grove, and The Goombay festival. Another popular attraction is the 4th of July fireworks over Biscayne Bay. Many of the residents walk/bicycle around the area to their stores, shops, bank, doctors and more as well as bring their furry friends (since The Grove is very dog friendly). 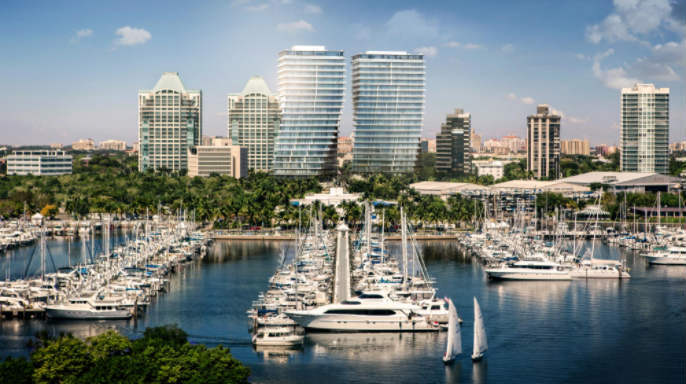 The area is also home to Mercy Hospital, CocoWalk, Dinner Key Marina, The Women’s Club of Coconut Grove, and Barnacle Historic Park which is home to the oldest home in Miami Dade County, built by Ralph Middleton Munroe. Coconut Grove has its own public and private schools for the residents. 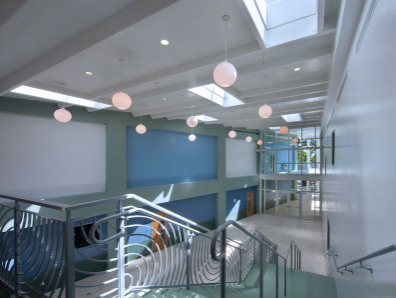 George Washington Carver middle is highly rated, and though its technically in Coral Gables (see the Coral Gables Guide here: ), it does serve Grove residents. Coconut Grove Elementary & Francis Tucker Elementary are two more public options. Ransom Everglades is a highly rated Private school for middle school students with a separate location for its high-school students. There are also multiple church schools as well as 1 new charter school called ‘Academy of Arts & Minds High School’. Another huge part of ‘The Grove Lifestyle’ is boating. Dinner Key Marina is very popular amongst boaters as well as bars/restaurants located right on the way. 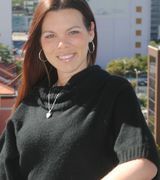 They will offer dock space so you can tie off your vessel right at the restaurant and enjoy a good meal or cocktail. The area also hosts the The Coconut Grove Sailing Club and the Coral Reef Yacht Club. Multiple Movies & Shows are filmed/based in The Grove, including: Dexter (he lives in the Grove on the show), Bay Boys 1, Meet the Fockers, CSI Miami and Burn Notice.